New Price! 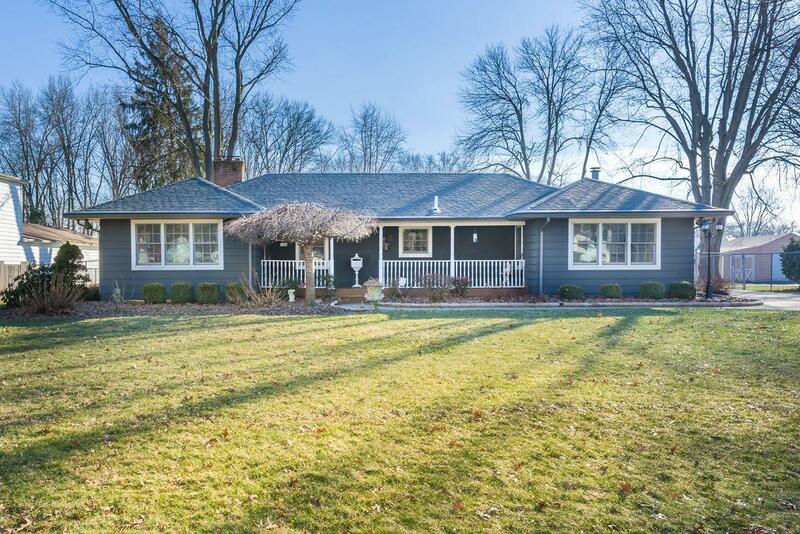 Elegant ranch on over 1 acre. Three full bathrooms, four fireplaces, outstanding large kitchen with custom built cabinetry. Oversized owners suite with jetted tub, walk-in closet and sliding patio doors to the rear wrap around deck. Solid six panel doors throughout. Fenced rear yard with 3 sheds (all with electricity). Full house generator and updated roof, HVAC, electrical. Ground saturation pump (in rear yard). Extra deep garage. Homestead Taxes, This is a quality built home!